Wow, feels good to say it! 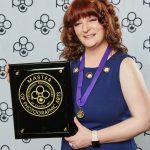 Calgary Portrait Photographer Karyn Lee receives Master of Photographic Arts Designation! WOW! 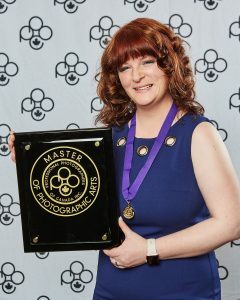 Although I was officially informed I had received my Master of Photographic Arts Designation from the Professional Photographers of Canada in February, I travelled to Richmond, BC on May 4 to officially receive my designation plaque. I was also afforded the great honour of teaching at the PPOC National Convention, Canadian Imaging. (And thanks to Sébastien Lavallée for my portrait! The Master of Photographic Arts designation requires many, many hours of volunteer service, as well as consistent success at Provincial and National Image Competition. After receiving my Craftsman of Photographic Arts Designation, I wanted to really push myself to achieve the MPA within two years. This meant volunteering for as many opportunities as I could within the PPOC, as well as working really hard to put together my very best images for image competition. 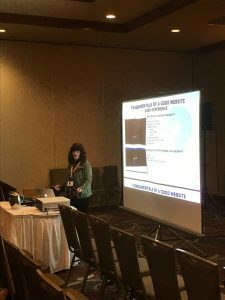 Besides being able to attend the awards ceremony, I was also invited to teach my fellow photographers about my side-passion – web development! During the course of the convention, I taught two separate courses on SEO and smart web design. I can’t say enough wonderful things about the PPOC. 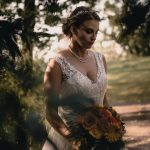 Since joining in 2012, I have learned so much, but the most valuable experience to me has been the ability to connect with a variety of other photographers across the nation, and all work towards improving the photography industry. I have had so many wonderful photographers help me on my journey to receiving my MPA, and I look forward to helping other photographers do the same though fellowship and mentorship. 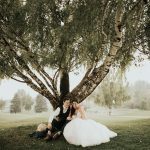 Being able to be a Calgary Portrait Photographer has just been a dream come true, and I am so excited to share this milestone with all my past and future clients! I can’t wait to create stunning art your family will cherish for years to come. Get in touch.